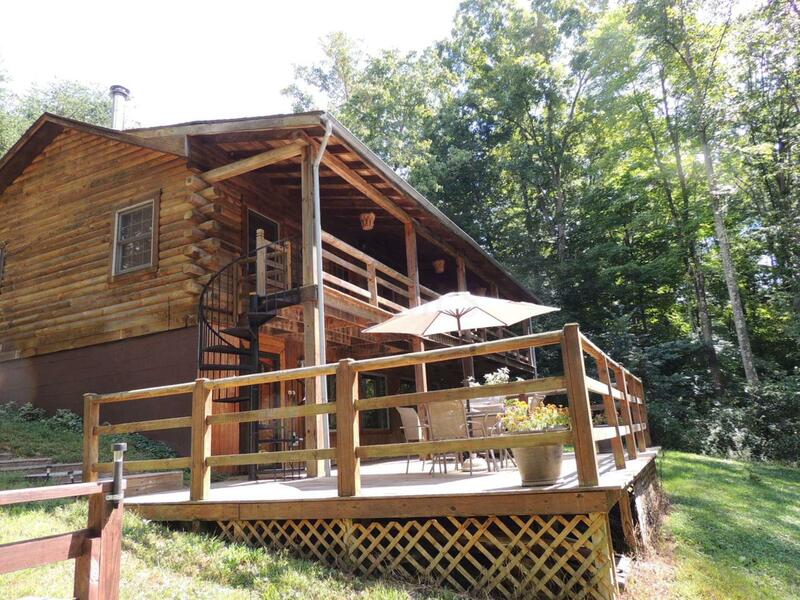 This 3 BR/2BA log home in the woods can be your personal retreat, home or vacation investment opportunity. 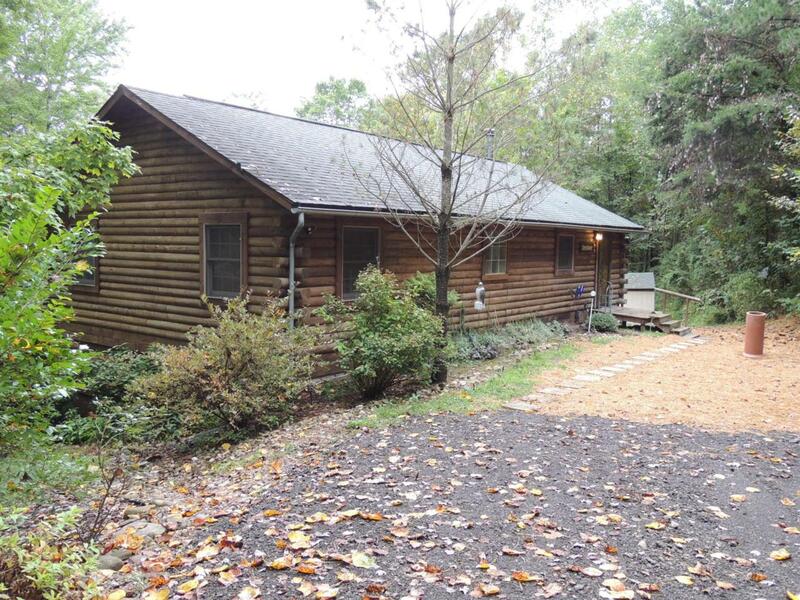 It is close to Logan and all Hocking Hills destinations. 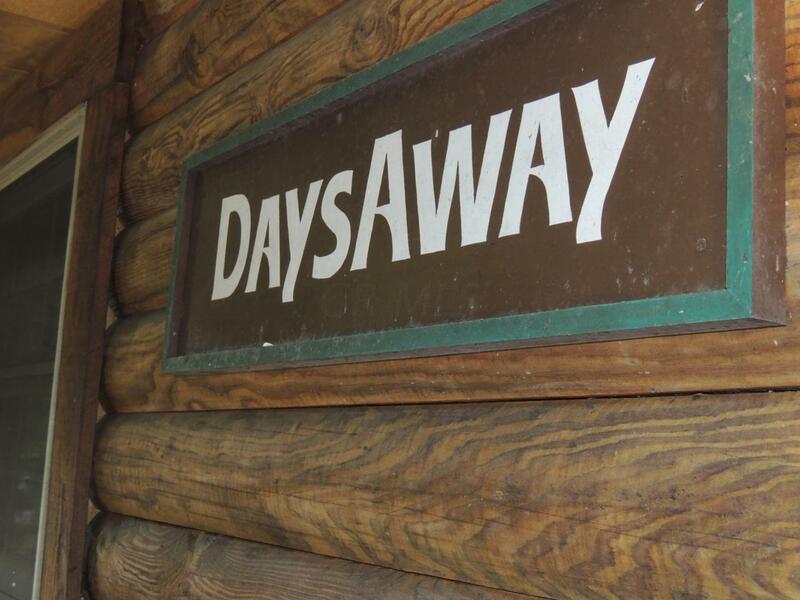 Enjoy the quiet serenity from cozy comfort indoors or from the porch swing and hot tub, deck BBQ & dining area or around the campfire ring.The main level has an open great room/kitchen, two bedrooms and a full bath. 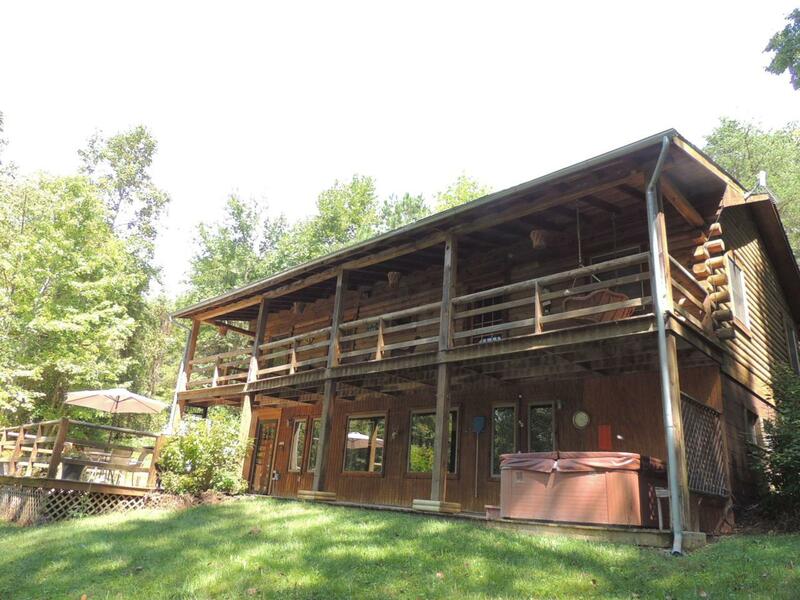 The walkout lower level has a family gathering area, game area, large bedroom and full bath. The lower level is open and spacious with great views from a wall of windows. Autumn beauty & winter wonderland await you! Logan Hocking Lsd 3701 Hoc Co.
© 2019 Columbus Board of Realtors MLS, Inc. All rights reserved. IDX information deemed reliable but not guaranteed. Data last updated 2019-04-22T23:51:20.223.